That said, I do think by placing a link to Steve Jobs 1955-2011 on the Apple website from the Google home page was one helluva crazy gesture. 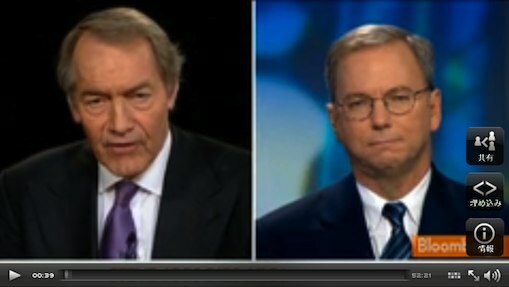 Why is Eric Schmidt doing all these media appearances? I agree with Om Malik’s conclusion, he’s trying to re-write history. He’s trying to insist that everything was always hunky-dory between these two men, when that’s clearly not the case. If Schmidt truly knows that things didn’t go down between them as he is saying, I find it pathological and scary that he would seemingly be waiting by the phone for Steve to die to hit the talk show circuit giving his view of history — all seemingly so we think highly of Schmidt as a smart guy and friend of Steve’s. We will see what Walter Isaacson’s book says in a few weeks. We will also see, over time, what people who were on the Apple board before and after Eric’s tenure have to say. The truth will come out.